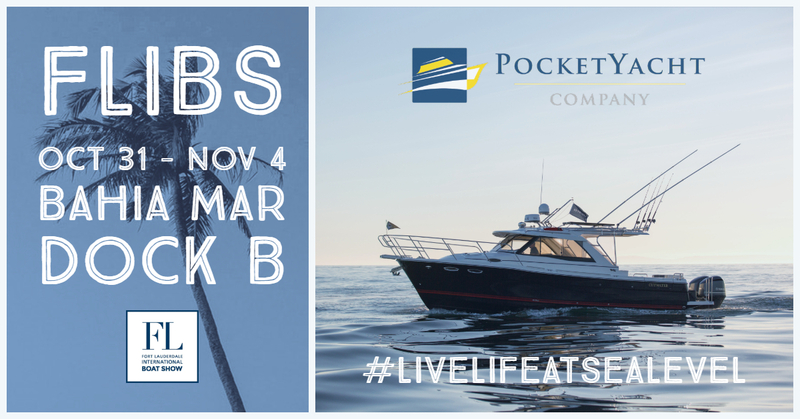 Mark and Tony Schulstad founded the Pocket Yacht Company to facilitate and encourage the boating lifestyle, especially the lifestyle made possible by Pocket Yachts. 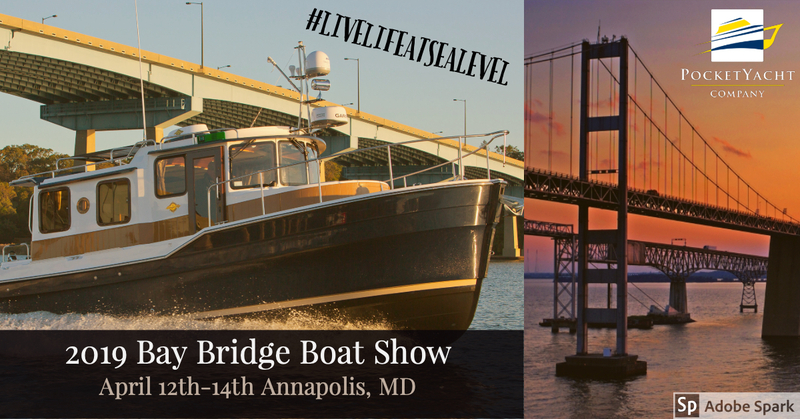 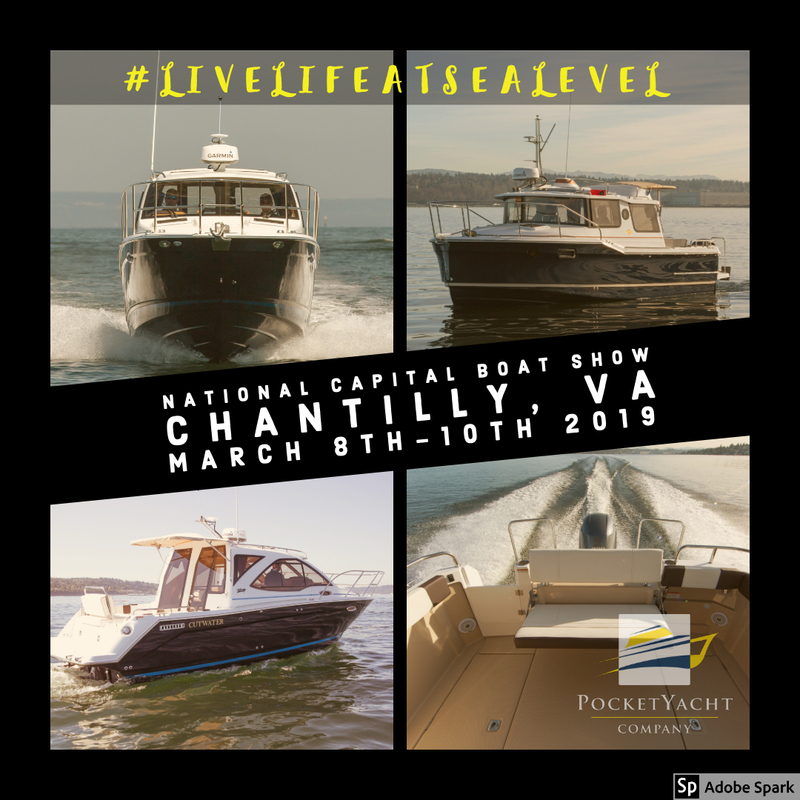 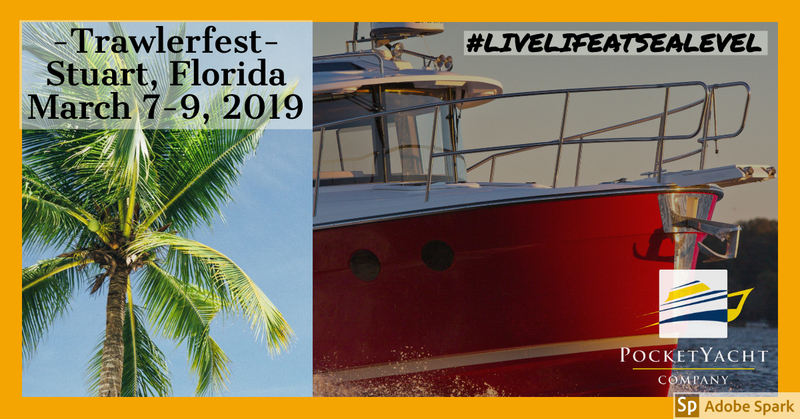 Both Mark and Tony are avid boaters and enthusiastically participate in the boating community, including local and national boat shows, promoting the benefits of boating and Pocket Yachts. 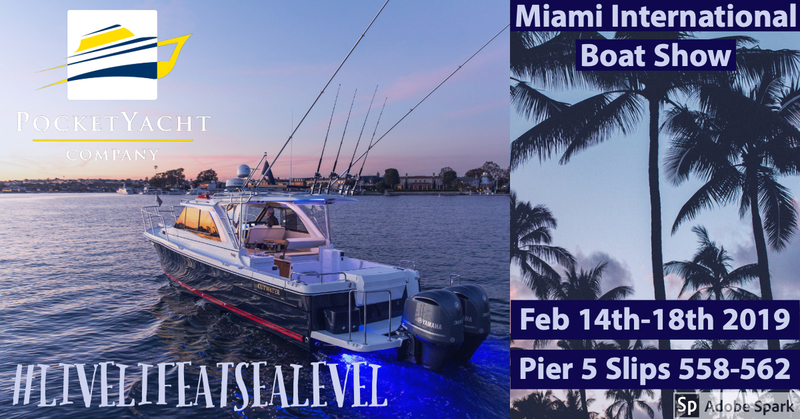 Check out the list below of events where you can experience Cutwater Boats and Ranger Tugs first hand!